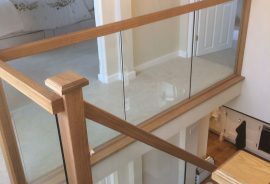 A complex job that was completed while our clients moved out of the house. 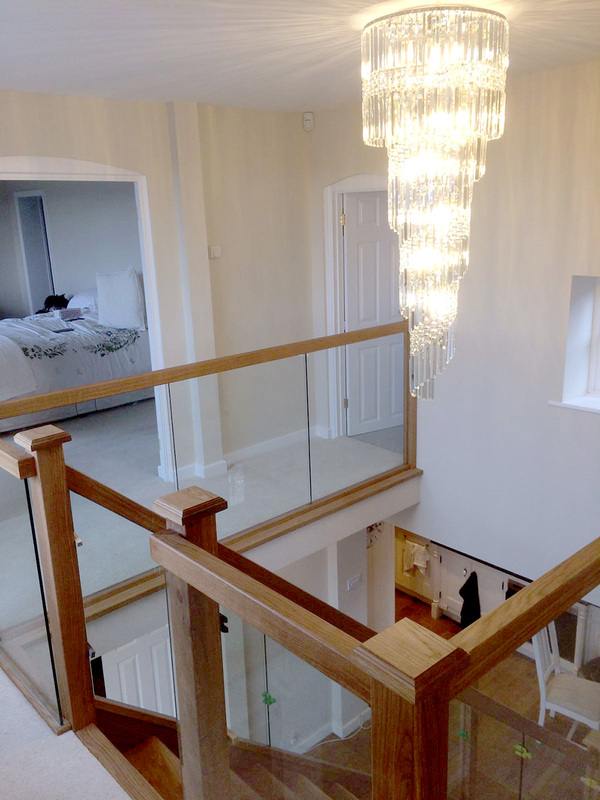 Downstairs was divided into 2 rooms which gave a cramped feel as soon as you walked into the property. 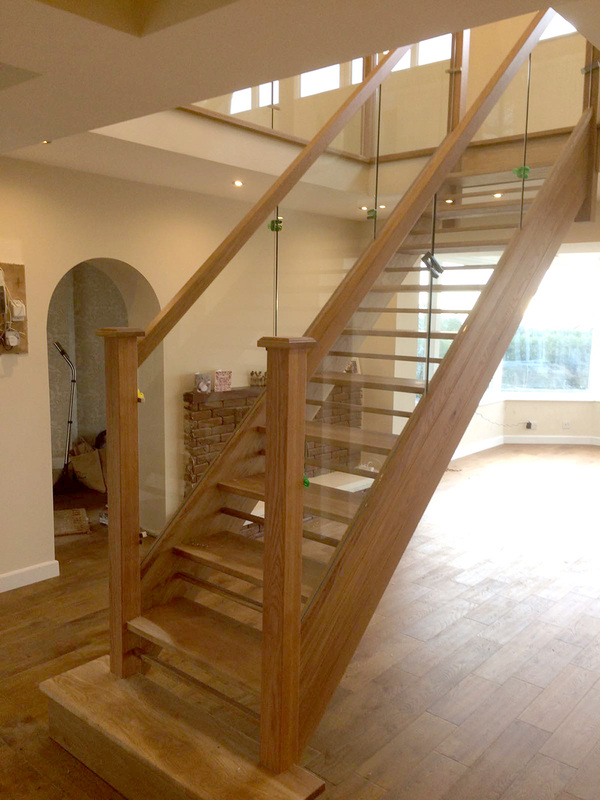 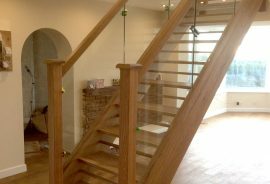 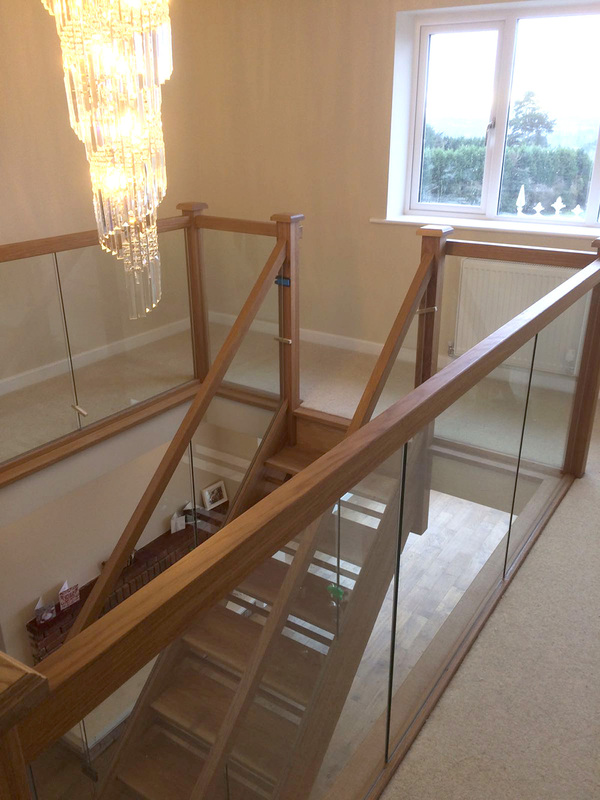 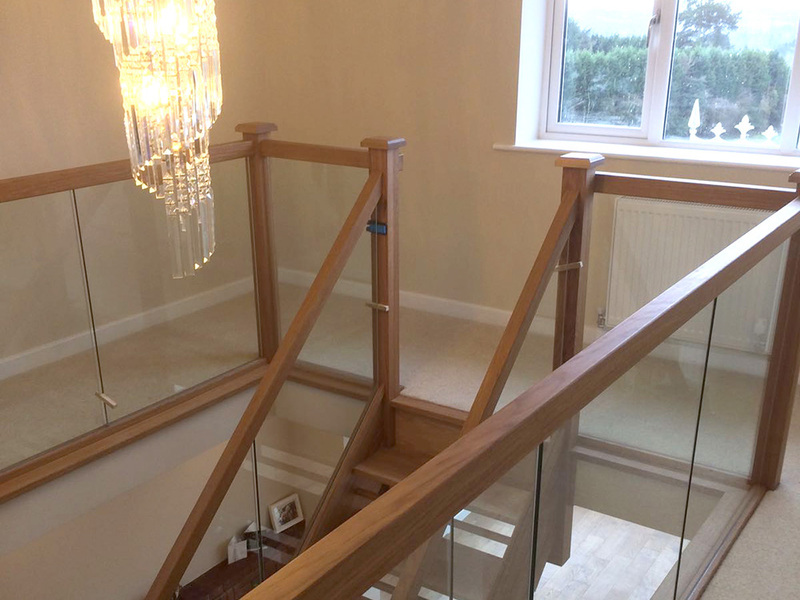 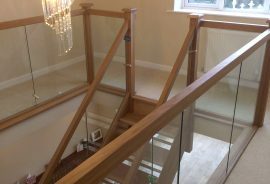 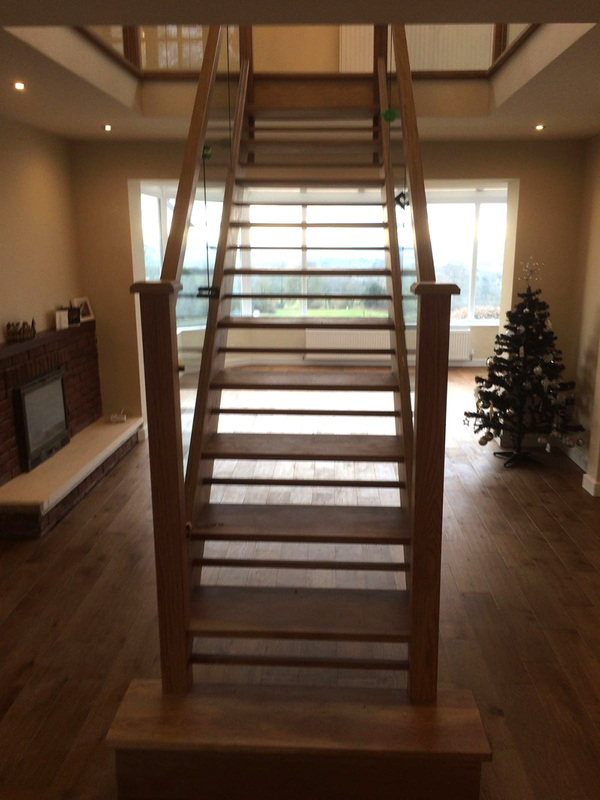 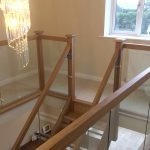 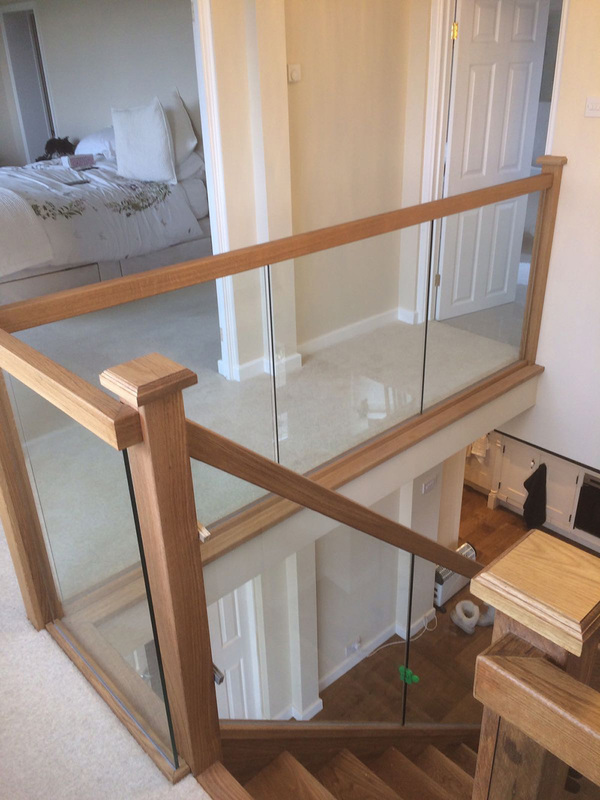 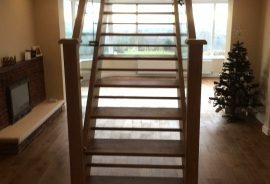 So we were given the task to support all the walls internally and knock out all the internal walls supported by steels to create a big open space, to include a big custom made oak staircase by our joiners! 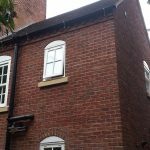 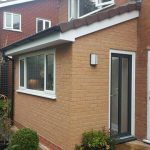 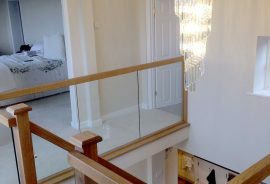 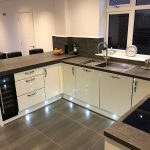 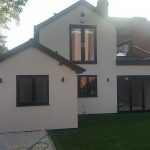 A huge transformation which has now made the house flow and gave the house the ‘wow’ factor as you enter!